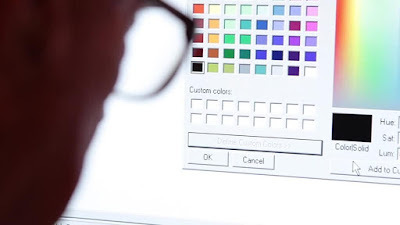 We all know that Microsoft paint is as old as windows, it came along windows 1.0 way back in 1985, and since then users have grown to embrace the limited set of features the image editor had to offer. 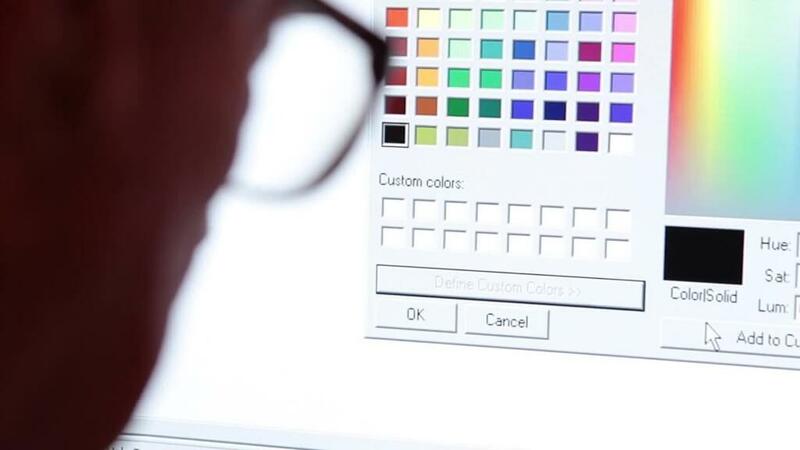 Now, it is the end of the road for the Microsoft Paint. But if you noticed, last year, Microsoft released an update to a newer version of paint called Paint 3D, It looks great though but the main features of that update is to let you create virtually-rich 3D designs. Now that the original paint is dead, Microsoft will be putting all its efforts toward the Paint 3D. Since the company wants to position the windows 10 as a platform for creativity, it's only logical and wise to shift the attention to the more potent Paint 3D over the old-school Paint. Like i said earlier, Paint being deprecated doesn't mean it is gone for good yet, there is no time or date as to when Microsoft will remove the program completely but it's sad that one day, it will disappear from our computers, just like how Microsoft Pinball Arcade broke our hearts, all those years ago.